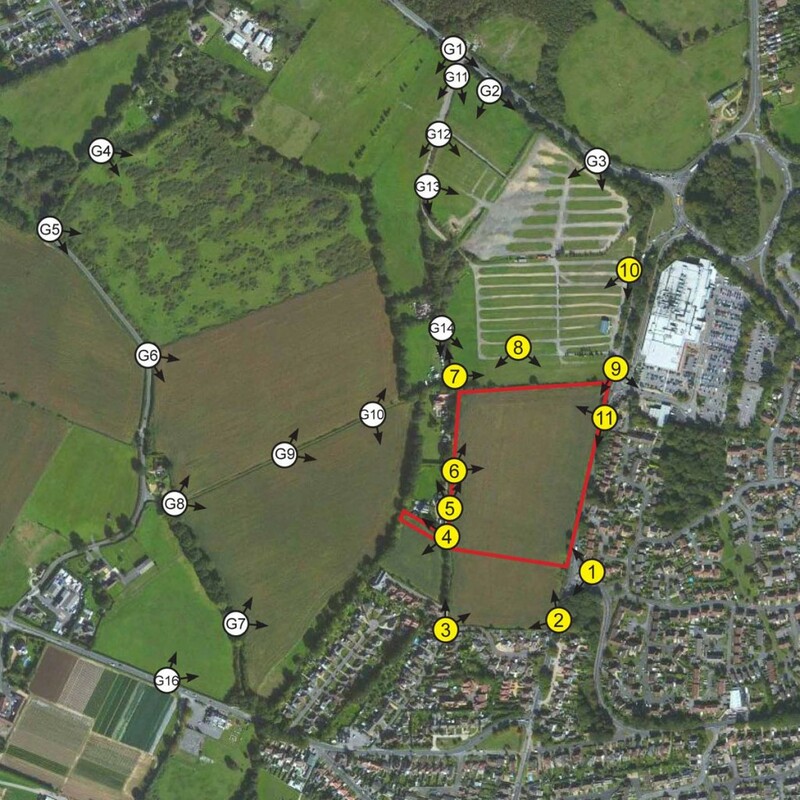 CSA were initially commissioned by Taylor Wimpey to undertake a landscape appraisal and to prepare a Masterplan and Design and Access Statement for approximately 150 dwellings on a Greenfield site within the Hamble – Southampton Strategic Gap. The scheme was refused by Eastleigh Borough Council and subsequently taken to appeal. CSA’s Managing Director, Clive Self, presented evidence to the Inquiry on the effects of the development on the countryside and in particular the impact on the Strategic Gap. In allowing the appeal, the Inspector agreed with the Appellant that the impact was not significant and that the development would not undermine the objectives of the gap policy. All content copyright © CSA Landscape Ltd 2015. All rights reserved. Registration No: 3686148, VAT No: 720 2752 67.